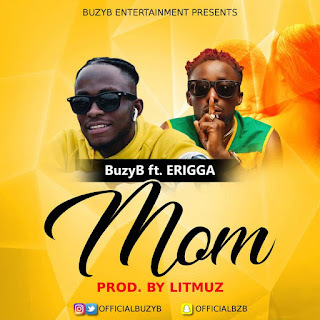 Buzzing rapidly in Accra Ghana, BuzyB releases a new banger, a monster track "Mom" featuring The wave of the moment "Erigga". 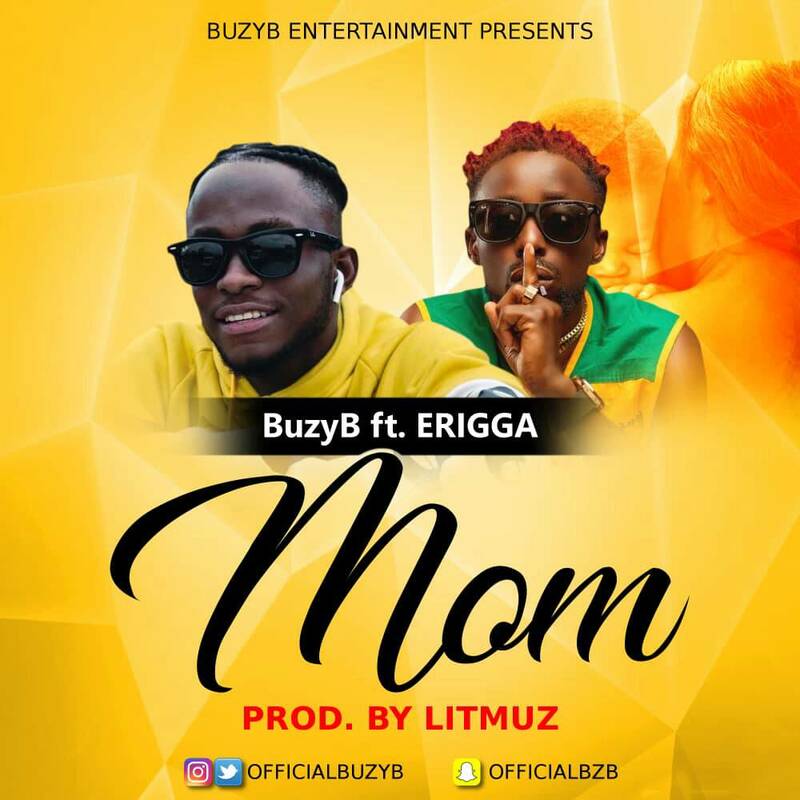 Mom by BuzyB would put the talented act amongst the few Nigerian acts to watch out for. 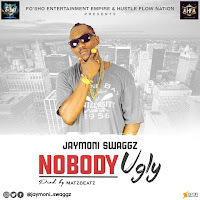 Hit download below.